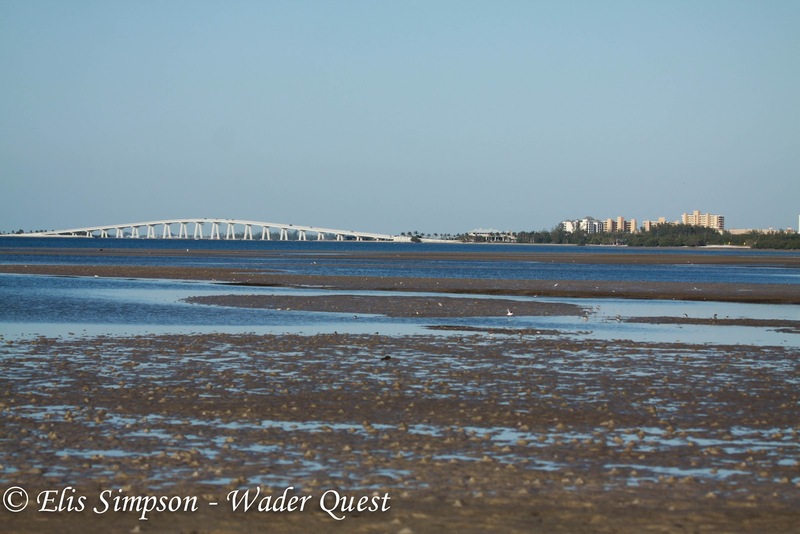 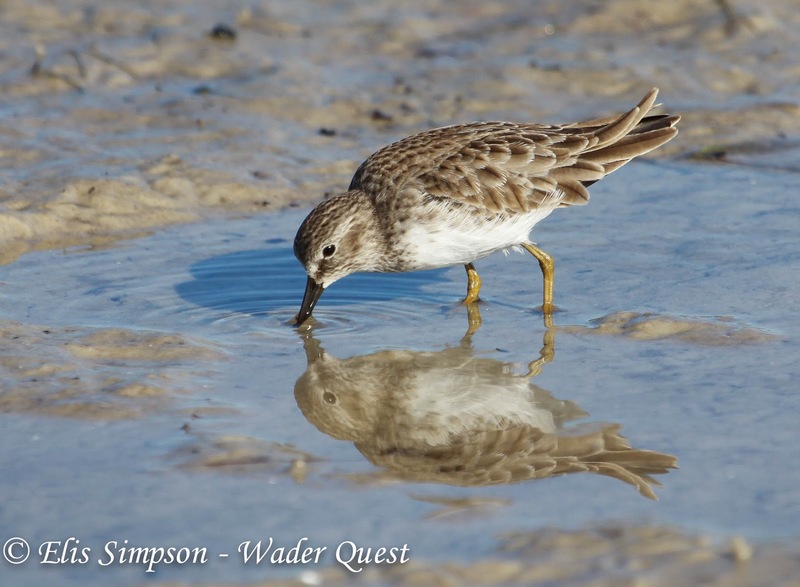 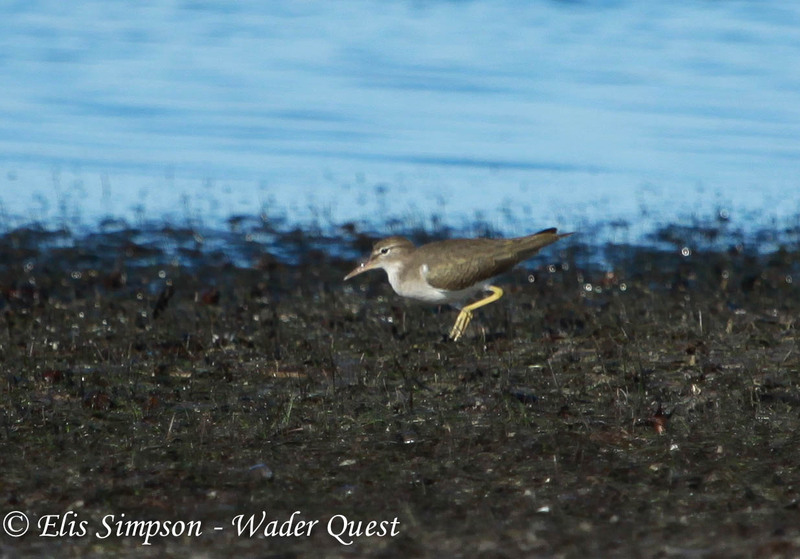 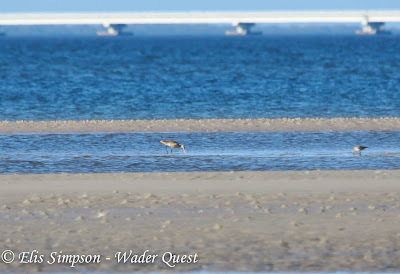 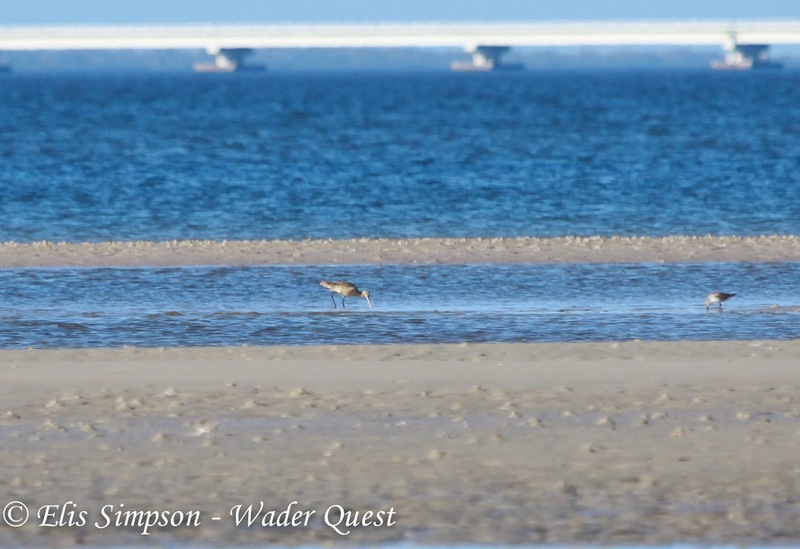 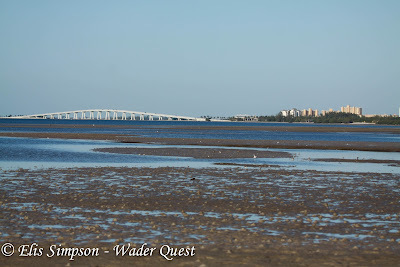 We went back to Bunche beach this morning, this time at low tide and the acres of mud were covered with waders. 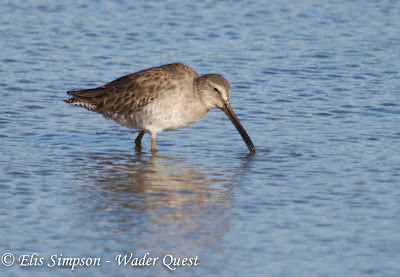 The only new species was Marbled Godwit, three of them to be exact feeding out on the mud. 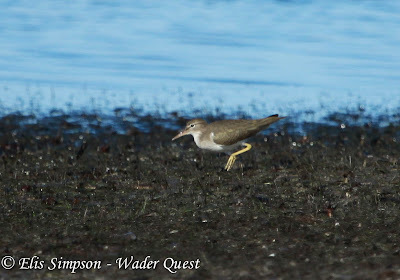 Sadly they were the wrong side of the river and as we didn't want to become waders ourselves again we settled for scope views and a record shot. there were some with colour rings and flags. 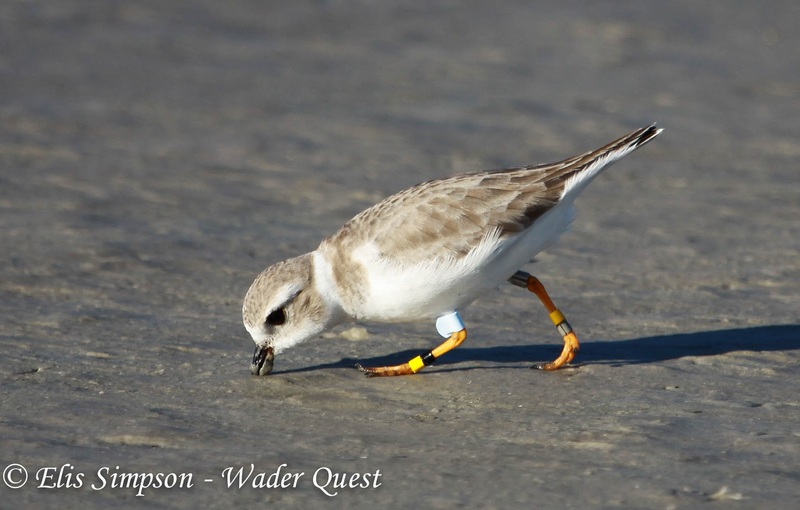 Colour flagged and ringed Piping Plover. We also saw one Wilson's Plover and two Killdeer. 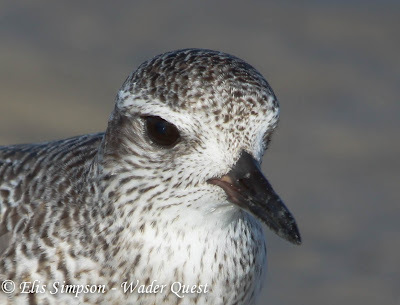 A number of 'Western' Willets fed along the shoreline along with a small group of Ruddy Turnstones. 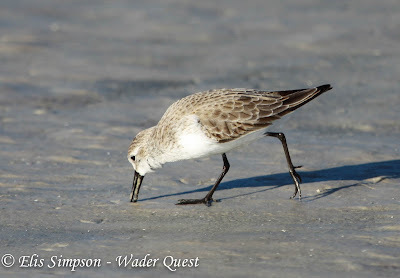 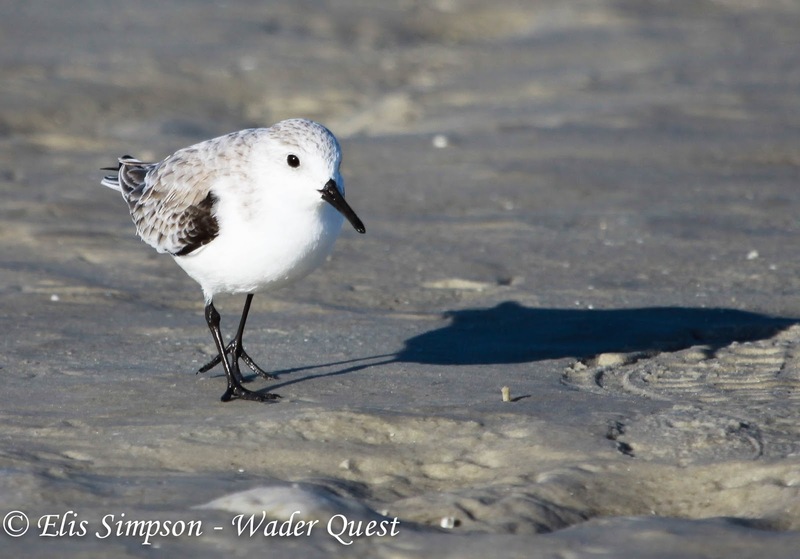 There were many Sanderlings, Western Sandpipers and Least Sandpipers spread widely across the flats with many Dunlin interspersed among them. 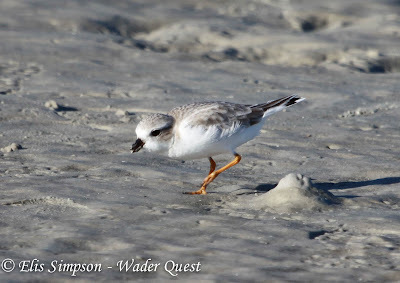 This concluded our wader watching in western Florida and we headed back to Miami.